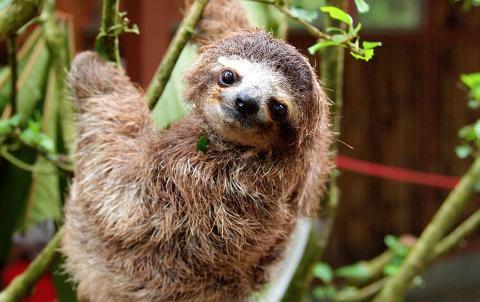 Costa Rica’s Caribbean coast has a unique blend of culture, wildlife and stunning natural beauty. We will visit the best and most beautiful destinations in this pristine coast, this trip is for the ones that don’t mind a bit of mud, forests, sand and a bit of reggae. Let us get your adrenaline flowing. 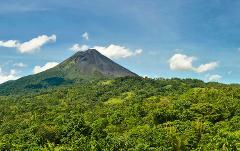 Day 1: Pick up in San Jose or Arenal. 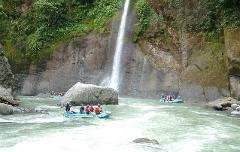 Rafting Pacuare River. Drop off Puerto Viejo area. 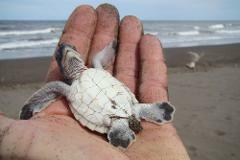 Day 4: Transfer from Puerto Viejo drive and boat into Tortuguero. Afternoon Tours. 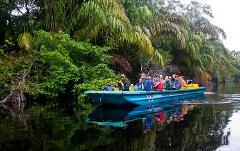 4 nights of lodging, all transport, all breakfasts, rafting Rio Pacuare, local Tortuguero tours (1 canal tour, 1 Naturalistic Canoe Tour and 1 tour of Tortuguero Village). 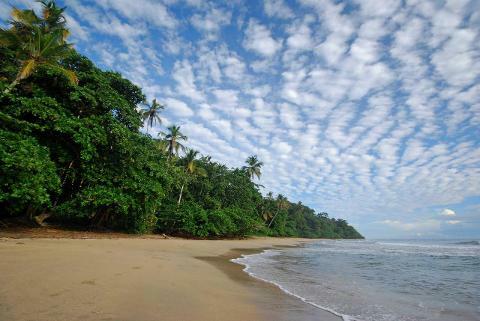 Preferred Hotels: Puerto Viejo: Blue Conga, La Isla Inn or similar. ** NOTE: Rates may vary if there is no availability in the hotels mentioned. You will be informed of any change in the rates before confirming your reservation. 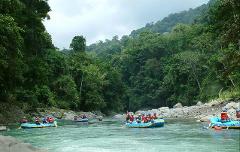 We will pick you up from your hotel reception and head to the Pacuare River for a day of rafting. 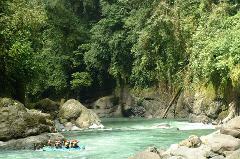 The Pacuare River is the best choice for your adventure treks in Costa Rica. It is world famous for its sheer beauty: A true river gorge flanked by steep, green walls. Here you enjoy the feeling of total isolation from urban life and the realness of being connected with nature. 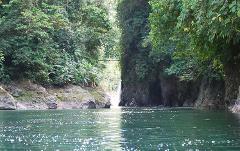 You see waterfalls cascade into the river from both sides as colorful, tropical birds fly right over your head. The white water is equally exciting. 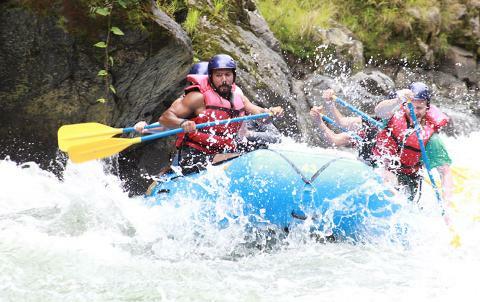 It is not an overly challenging river, but it has a lot of rapids, therefore giving you an adventure filled with lots of fun. The 18 mile / 30 kilometer one day run includes a total of 52 rapids, class III IV. 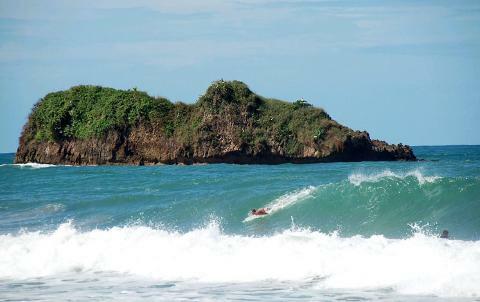 Today is a free day to relax and enjoy the sand, surf and sun. 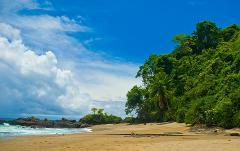 Clear water, coconut palms and a laid-back Caribbean atmosphere make Puerto Viejo a favorite among travelers. 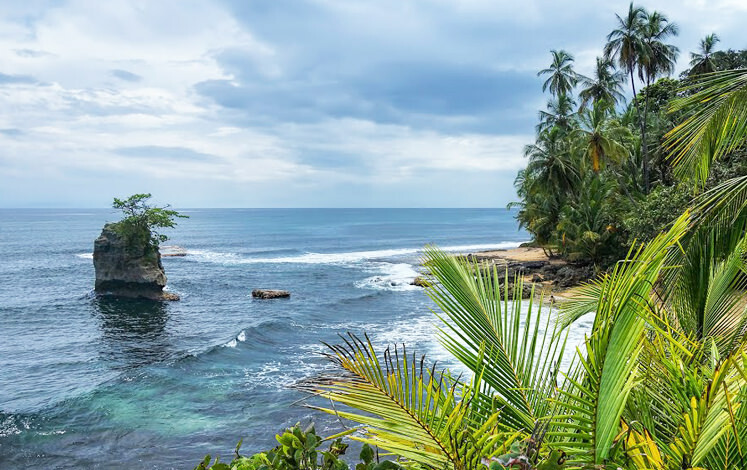 Located on the Caribbean Coast, about an hour south of Limon, Puerto Viejo is the center of activity between the smaller villages of Cahuita and Manzanillo. 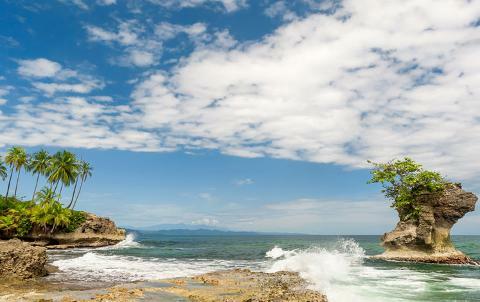 The relaxed, seaside town is framed by jungle, turquoise seas and scenic rivers. Here amidst the exotic flora and fauna, lie vibrant seaside towns with gorgeous beaches and crystal clear waters. 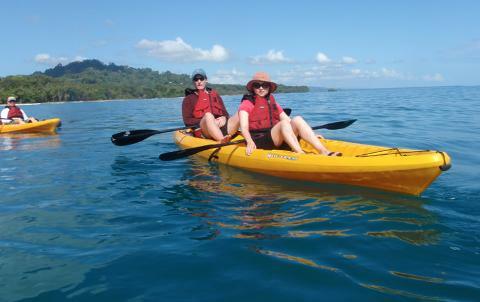 Optional Tours and activities available! 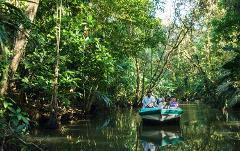 A guided Naturalistic Canoe Tour before leaving for your choice of destination: San José, La Fortuna, close to the Arenal Volcano.